The Southern College of Optometry recently welcomed Stacey J. Meier, OD ’84 as its Alumni Council Representative to the Board of Trustees. With more than 35 years of service in the eye care industry, Dr. Meier began his career as a licensed optician before pursuing his optometry degree. He has extensive clinical experience in corporate optometry, an ophthalmology surgery center, and nearly 30 years of private practice. He is currently the Executive Director of the Arizona Optometric Association and owner of Desert View Vision-North in Phoenix. 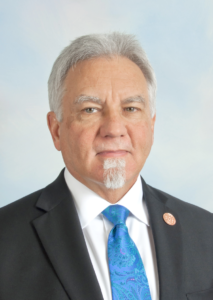 His service includes leadership of the Central Arizona Optometric Society, the Arizona Optometric Association, the Great Western Council of Optometry, and the International Association of Optometric Executives. 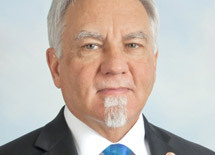 He’s received OD of the Year awards from the Arizona Optometric Association and the Great Western Council of Optometry and was appointed to the Arizona State Board of Optometry in 2008.